What does an American Saver Business Opportunity Cost? American Saver helps schools, local non-profits, charities, and national fundraising organizations achieve their goals by offering an attractive and easy-to-use win-win program. 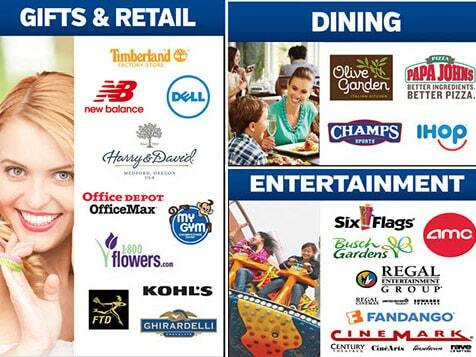 American Saver is a nationwide membership discount club with over 300,000 participating brands and unbeatable deals. The American Saver business opportunity requires $1,250 liquid capital and has a total investment of $1,250-$25,000. With your investment you can sell American Saver products in a designated territory. Join our growing team of independent owner/operators today! 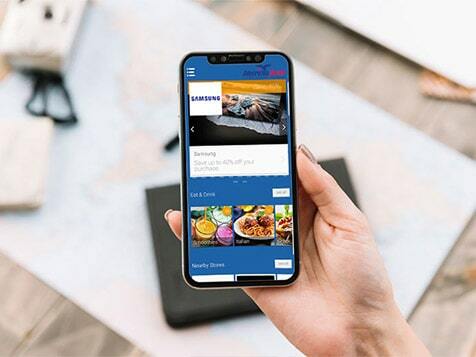 American Saver is a nationwide membership discount club with over 300,000 participating brands and unbeatable deals. Not one-time discounts, or group rates, but true discounts on goods and services that members routinely use. It's like getting the employee discount everywhere you go. 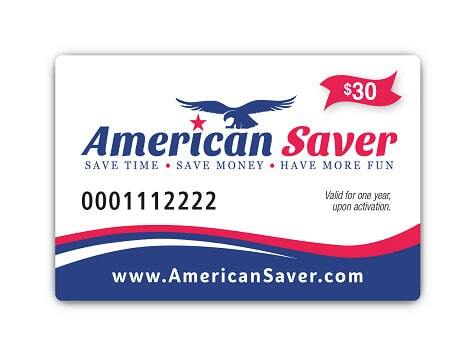 Charities, fund-raisers and businesses of all kinds re-sell the American Saver memberships to their donors, benefactors and customers. Donors get something of immediate and continuous value far greater than their donation making for an outstanding value proposition. This is a game changer for the fundraising organizations and for businesses as they hit their funding goals (or marketing goals) more quickly and more reliably. American Saver is an annual membership which means residual revenue (from renewals) for the participating organizations. With American Saver, you have a unique opportunity to own your own business, have flexible hours, work from your home office, make money based on your efforts (not what someone determines for you) and still have time to do the things you want to do.